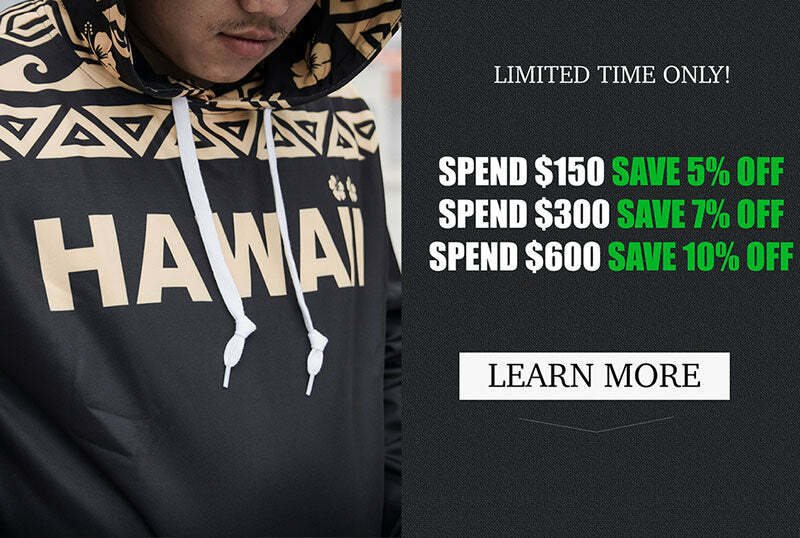 Spend $150.00 USD more to get 5% discount. Easy return : In the case that you are not happy with any items you buy, please note that you should contact us via 1sttheworld.com. For sure that we will make an exchange or replacement if requested. Ordering from Love The World is 100% safe and secure so you can rest easy. Your personal details are never shared, sold or rented to anyone either. Love my Buchanan bag, everyone notices and wants one. © 2019 LoveTheWorld. All rights reserved.